Photography is often seen as a way of capturing snippets of life—to document moments and share memories. But it’s more than just that. It’s also a wonderful creative medium with which you can express yourself and show your own vision of the world. What I’ve always loved about photography is how it can help expand your creative vision and turn the mundane into a stunning image. You can create stories with simple elements in the comfort of your home, or turn a boring landscape into a picture worth hanging on a wall! Let’s take this desert scene for example. 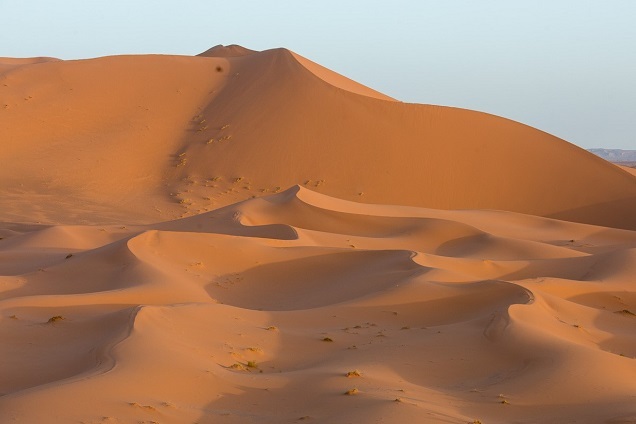 It doesn’t seem like there’s much you can capture—apart from endless sand and sky. But with a bit of exploration, observing the light, and of course, post-processing, you can turn it into a dramatic black-and-white image. 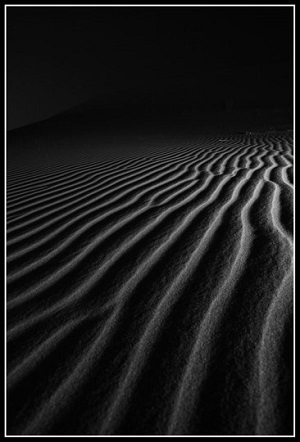 And, as the sun went down, by just throwing a flashlight on the ground and capturing a long exposure with my tripod, I was able to enhance the ripples on the dune and create an image that’s sold multiple times as a fine-art print. There’s one very important thing to note about all of this: such images can’t be achieved straight out of the camera. They need to be processed. Fortunately, Lightroom is a wonderful tool for that as it allows you to play with your images to achieve the look you want. 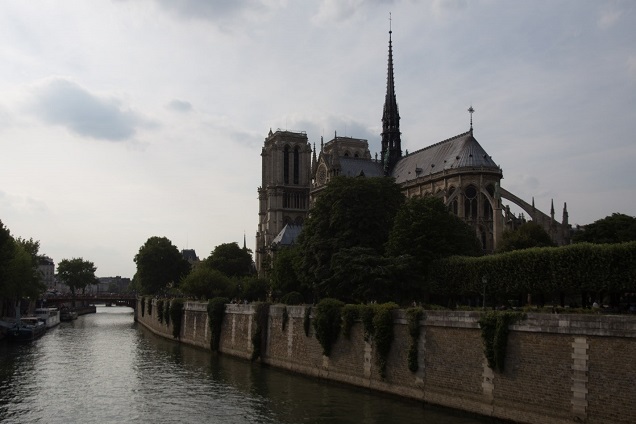 Here’s another example taken in Paris, France. By adjusting the colors and using the split toning in Lightroom, I dramatically enhanced the sunset feel and turned a bland looking Notre Dame cathedral photo into an image that has that “wow” factor. Achieving these effects doesn’t require sleepless nights watching YouTube videos of Photoshop. It can be easily done in Lightroom within minutes! Always keep in mind that clients don’t just want boring snippets of life to buy as stock or hang on their walls. They want purposefully composed and processed images. And Lightroom is the perfect tool to help you create stunning images and enable you to expand your creativity and develop your own style that clients will look for.